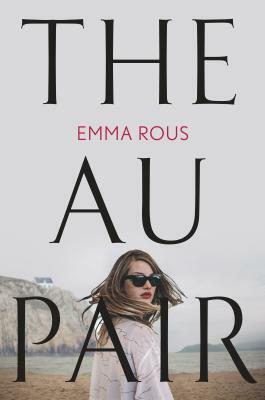 Emma Rous grew up in England, Indonesia, Kuwait, Portugal and Fiji, and from a young age she had two ambitions: to write stories, and to look after animals. She studied veterinary medicine and zoology at the University of Cambridge, and worked as a veterinary surgeon for eighteen years before starting to write fiction. Emma lives in Cambridgeshire, England, with her husband and three sons.